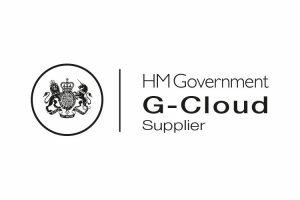 Public Sector organisations looking to move to the Cloud will now find the process simpler thanks to G-Cloud 10. KTSL are pleased to announce their status as a G-Cloud 10 provider for their cloud transformation services and for a wide range of BMC Cloud offerings. KTSL are able to offer the market leading service management tool, Remedy, as well as the Multi-Cloud application mapping and asset discovery tool, BMC Discovery. Cloud Cost Control enables organisations to have visibility and control over their Cloud expenditure on AWS, Azure, Google, etc. KTSL are excited to be part of G-Cloud 10 and looking forward to work with our customers on Cloud and Digital initiatives.